PAS iQ Series LE ultrasonic welding systems are an entry level machine designed for applications that require significantly less process documentation, yet are built on the robust precision mechanical platform as our full featured machines. Available in either 20 kHz or 15 kHz in power ranges from 1200 – 4800 watts. Two main models offer either Time and Energy or Time Energy and Distance. 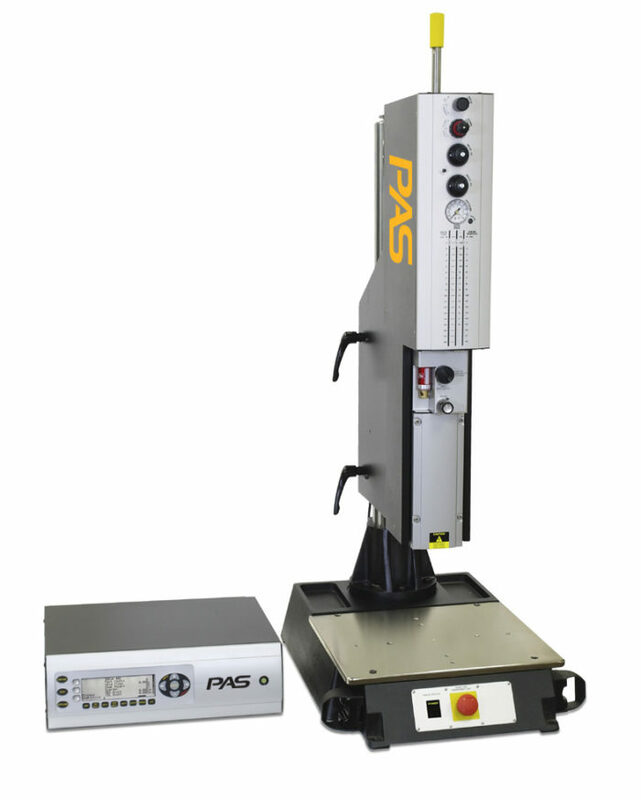 While the LE is an entry level machine advance features like Process Limits, 0.5 millisecond sample rate, separate Weld and Hold pressures and multiple setup recipe storage with front panel lock out come standard on all LE models.